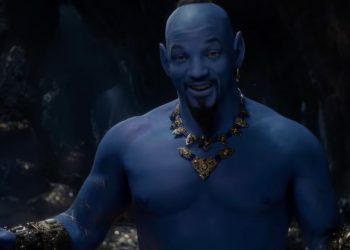 Dominating headlines everywhere is Will Smith’s Blue Genie. 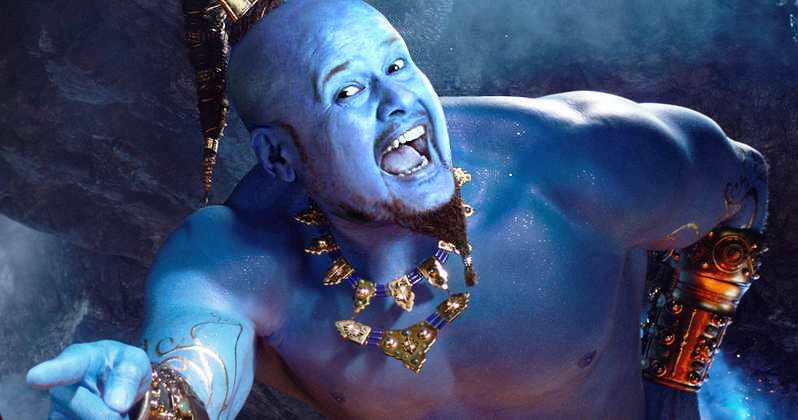 Now, one user on the internet has photoshopped veteran Malaysian standup comedian Harith Iskander to look like the Blue Genie. One Facebook user shared this picture on his profile, captioned, “I dunno man, now i see Will Smith as genie, i can’t help but imagine how Harith Iskander would look like as a genie, XD i just felt he would be more genie than Will is ahahahahahahahah”. 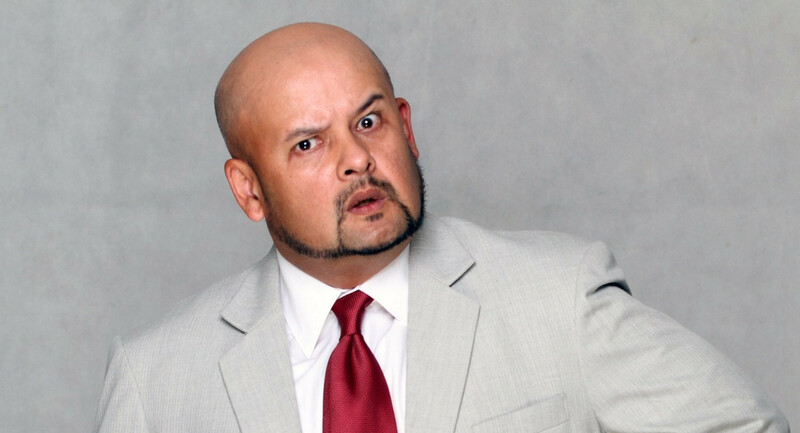 Harith Iskander issued a pretty funny response, “I actually auditioned for the part … but I guess I blue it.” Harith Iskander as the Blue Genie would be interesting to say the very least. 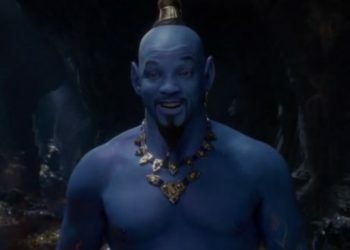 At this year’s Grammys, Disney brought out the blue goods with another short trailer. 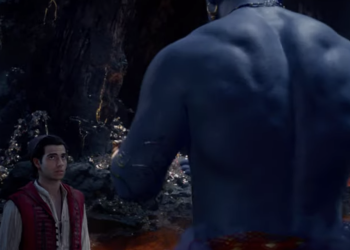 Rather than cutting out just before Mena Massoud’s Aladdin could release the Genie from his 10,000 years of imprisonment as the first did, this latest preview shows off the all-powerful wish-granter in all his azure glory. 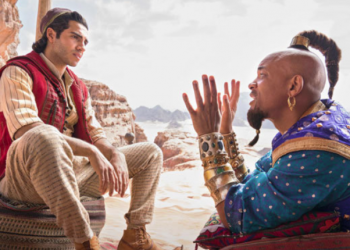 Directed by Guy Ritchie, Aladdin stars Mena Massoud in the title role, with Naomi Scott as Princess Jasmine, Will Smith as the Genie, Marwan Kenzari as Jafar, Navid Negahban as The Sultan, Nasim Pedrad as Dalia, Billy Magnussen as Prince Anders and Numan Acar as Hakim. 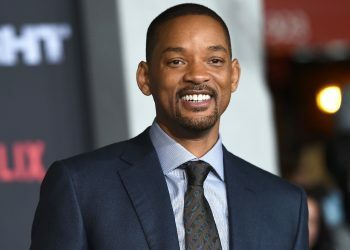 The film arrives in cinemas on May 24.